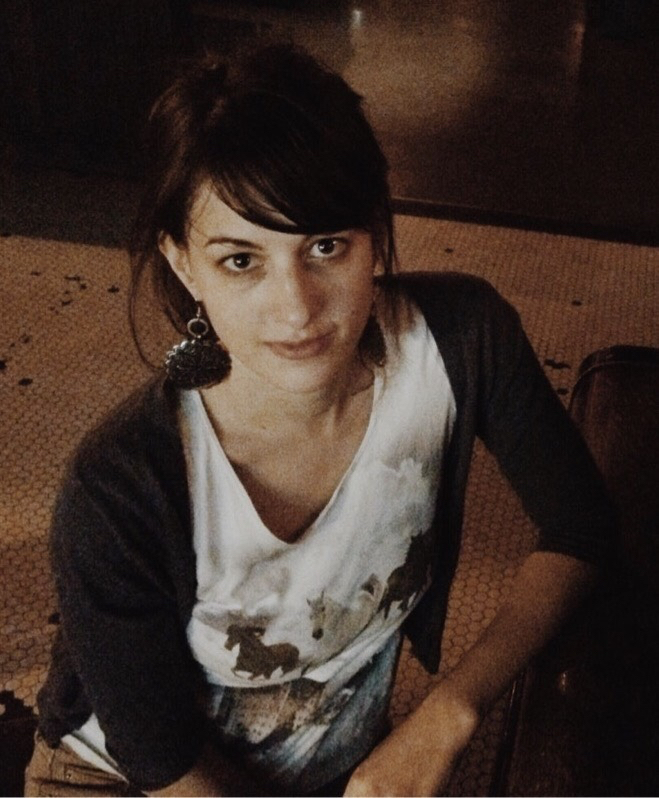 Natalie Garyet is the Managing Editor of Tavern Books, a Portland, Oregon-based non-profit poetry press dedicated to publishing poetry in translation and reviving out-of-print collections. Her poems have appeared or are forthcoming in Alaska Quarterly Review, The Lewis & Clark Literary Review, The Grove Review, Borderlands: Texas Poetry Review, Mantis, and Phantom, and have been featured on Oregon Poetic Voices and in the Fall/Winter 2014 Poetry Press Week. Her chapbook, Slow Witness, was published by Berberis Press in 2013.